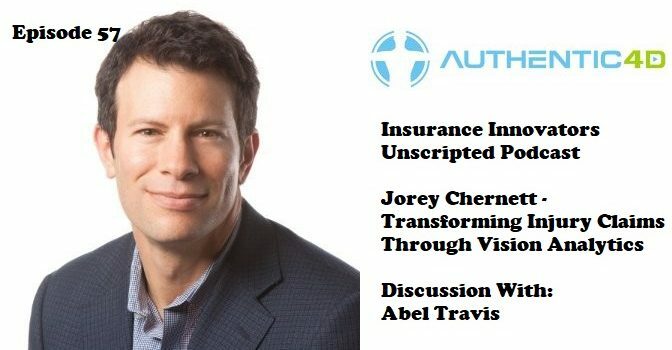 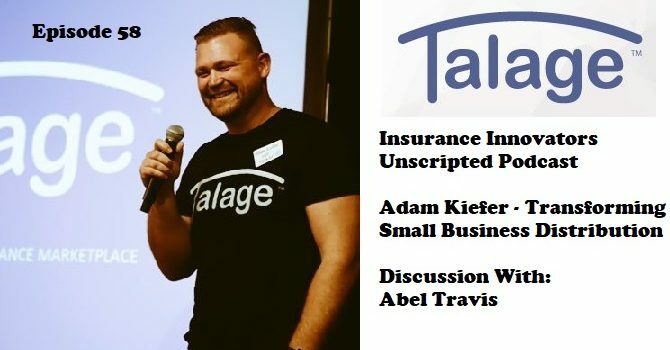 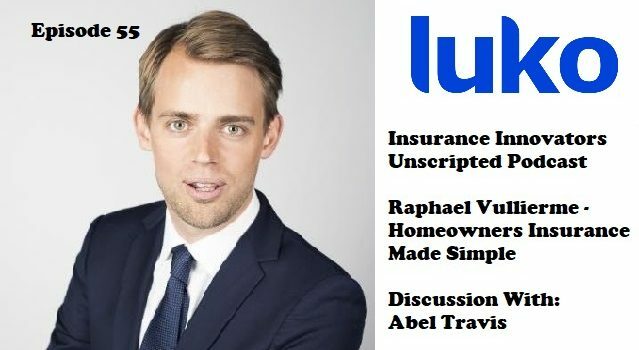 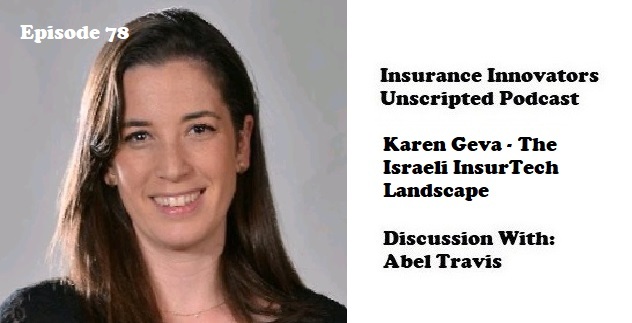 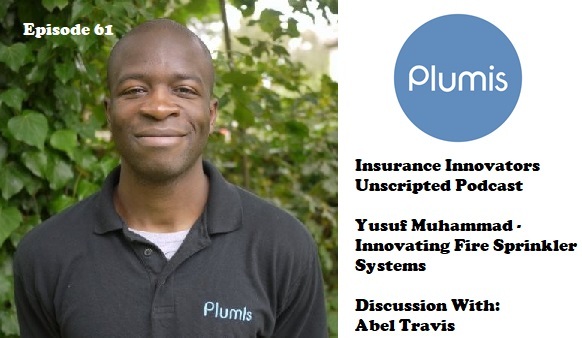 On this episode of the Insurance Innovators Unscripted Podcast, I speak with Brian Platz, co CEO, and Kevin Doubleday, Marketing Lead at Flur.ee, a platform for enterprises to create better, more efficient software applicationsand a blockchain database that securely powers them to scale. .
On this episode of the Insurance Innovators Unscripted Podcast, I speak with Adam Kiefer, Chief Executive Officer of Talage, a company redefining the distribution channel for small business insurance. 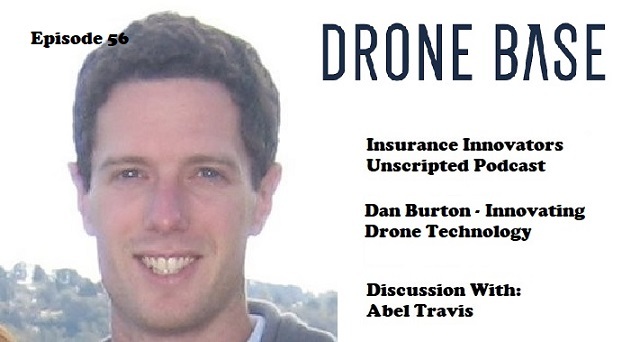 On this episode of the Insurance Innovators Unscripted Podcast, I speak with Dan Burton, Chief Executive Officer of Dronebase, a company innovating the use of drone technology for carriers. 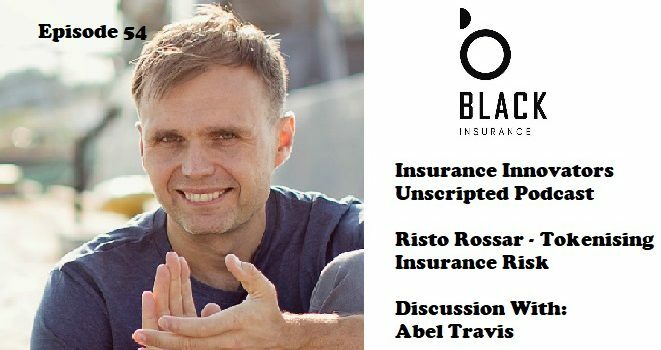 ITC is this week, so we will pick up on new episodes next week. 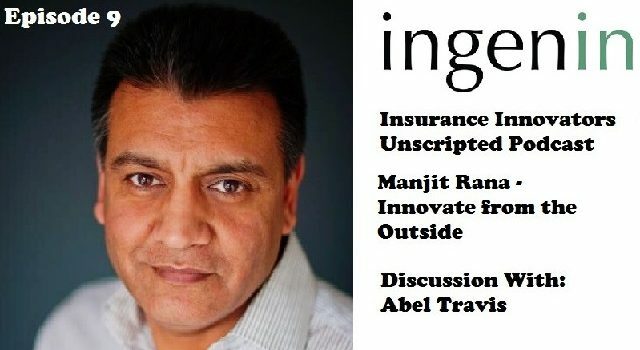 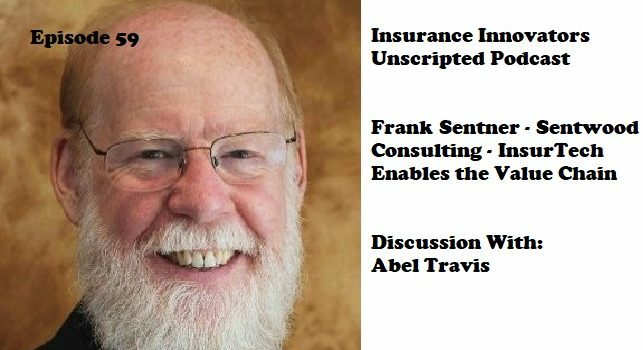 On this episode of the Insurance Innovators Unscripted Podcast, I speak with Manjit Rana, Chief Executive Officer of Ingenin, an innovation consultancy focused on providing growth solutions for the Insurance industry.